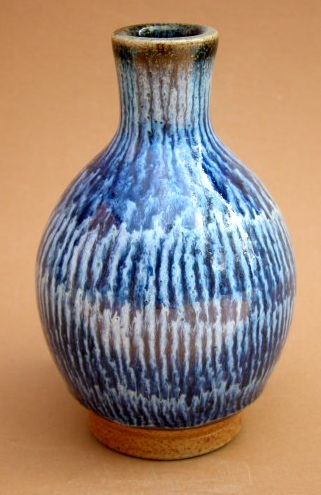 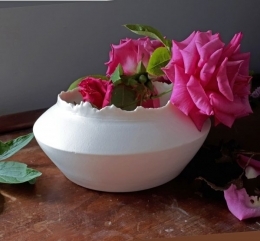 Eeles Family Pottery is a long established family enterprise based at Mosterton, Dorset. 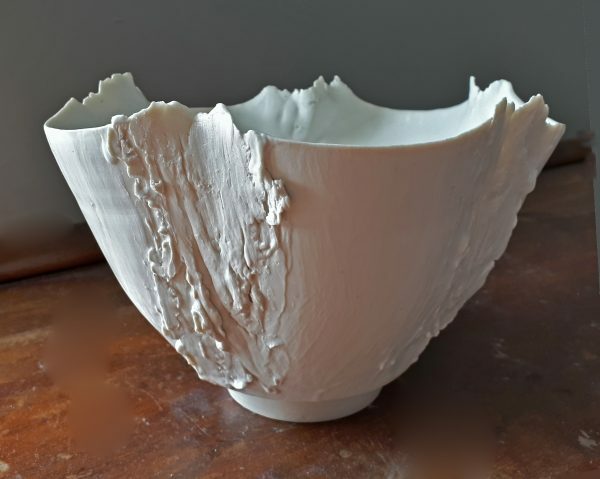 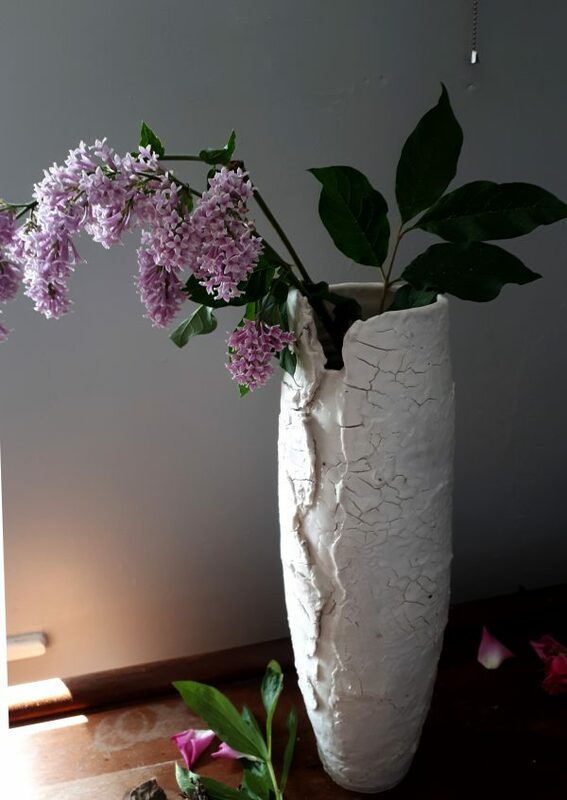 The pots are individually decorated with variety of clay slips, colours and glazes that are prepared by themselves with extensive testing and firing to produce the complete range of textures and patterns that their work is renowned for. 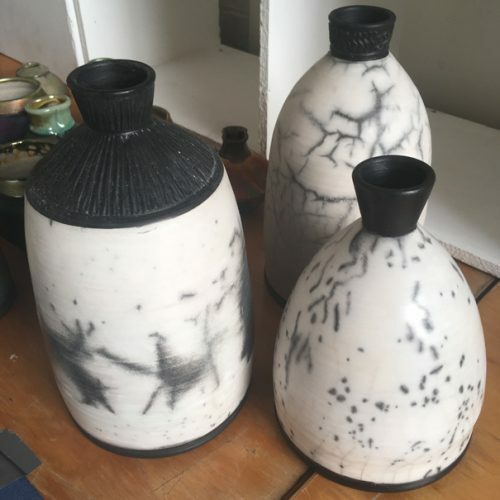 The pots are all one offs and a delight to own. 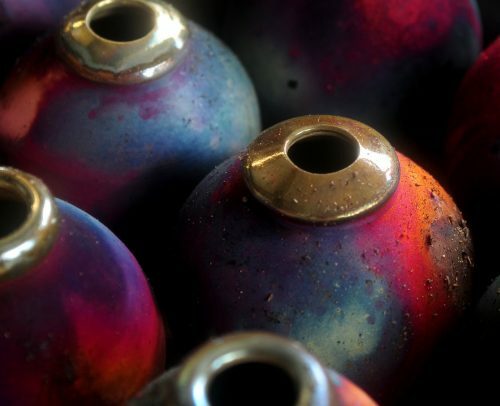 Raku firing will be demonstrated at Childwickbury Arts Fair.